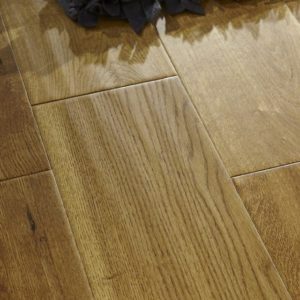 Silvery accents and slightly muted caramel tones combine with knots and swirling lines in the Oak Silver Haze engineered wood floor. 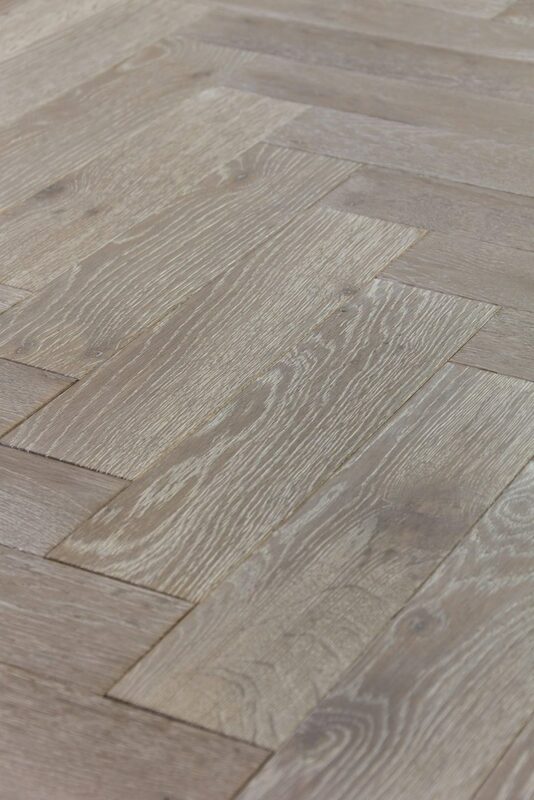 Part of the Zigzag collection made by V4 Wood Flooring, this product has a parquet-style format. The oversized blocks measure 15mm x 90mm x 360mm, which makes them ideal for fast and easy installations in rooms of any size. 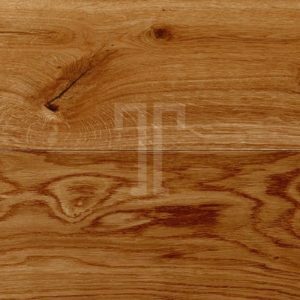 Brushed to enhance the patterns of the grain, this engineered wood floor also comes with three coats of hard wax oil, which protects the floor and maintains the wood’s natural beauty at the same time. Backed by a 35-year domestic warranty.